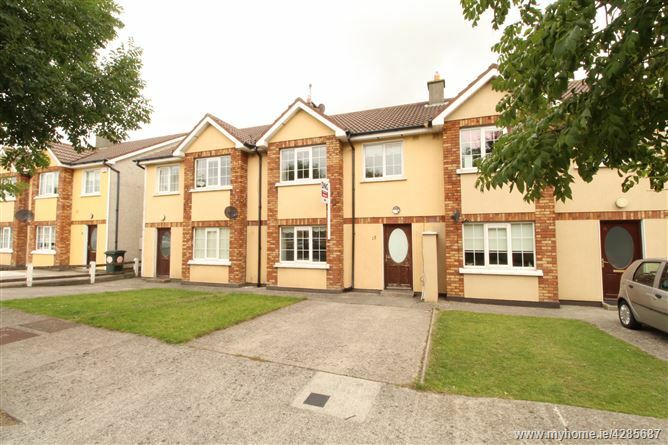 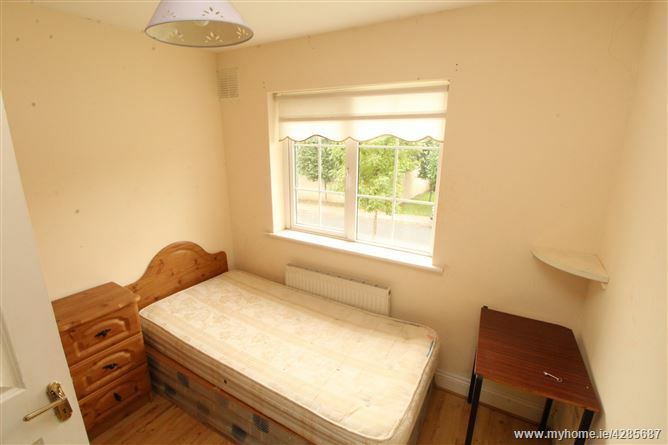 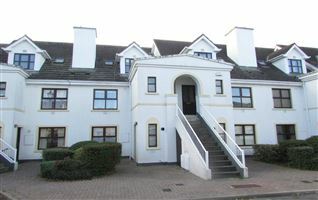 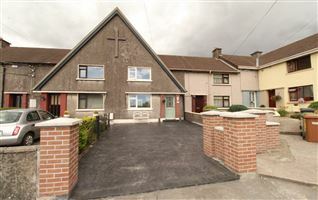 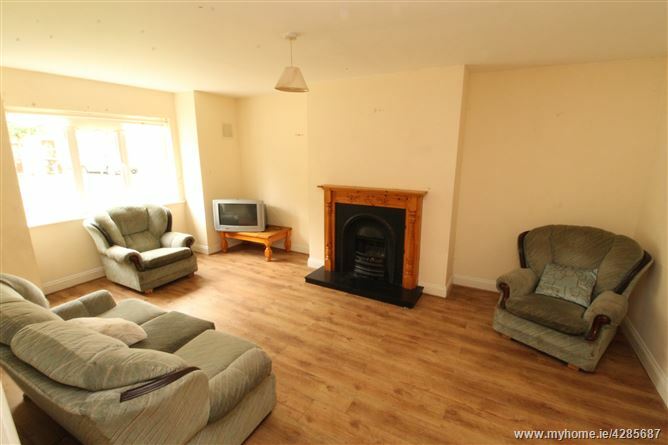 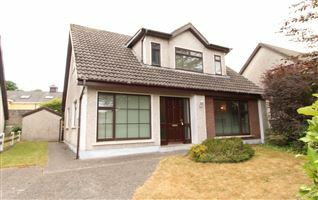 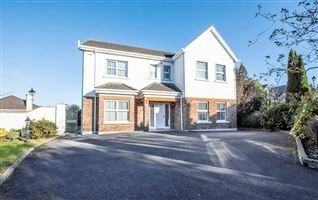 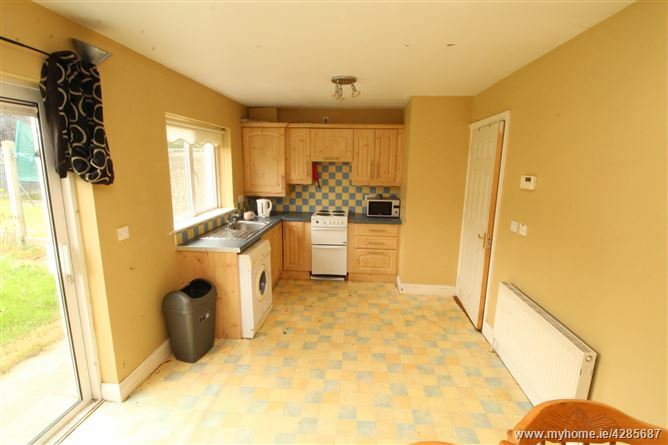 Spacious three bedroom mid-terrace property located within a residential area convenient to all amenities and located within walking distance of Waterford Institute of Technology and The IDA Industrial Estate. 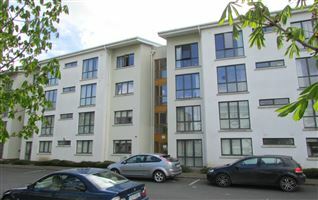 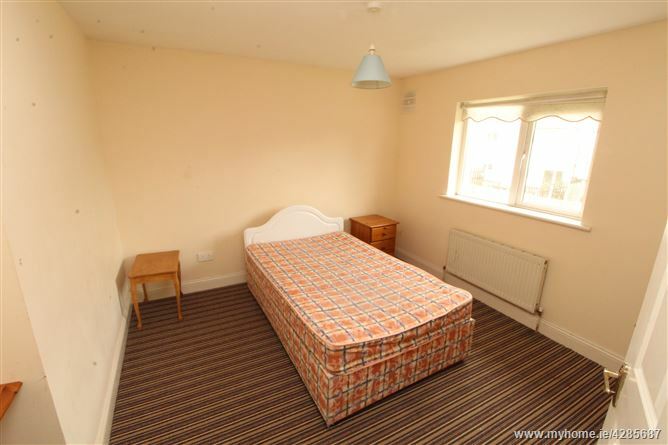 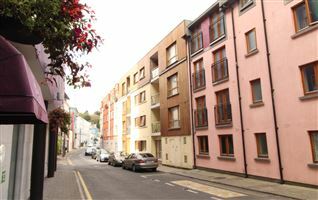 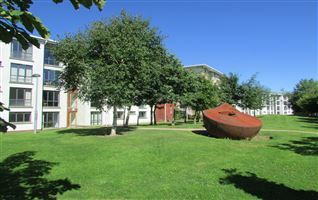 The property provides generous living accommodation in a central location. 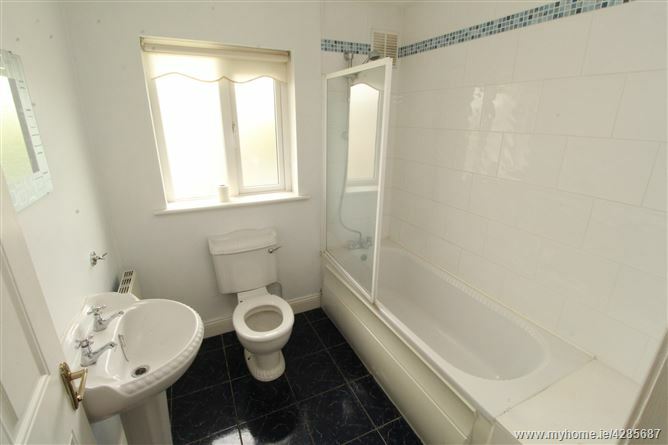 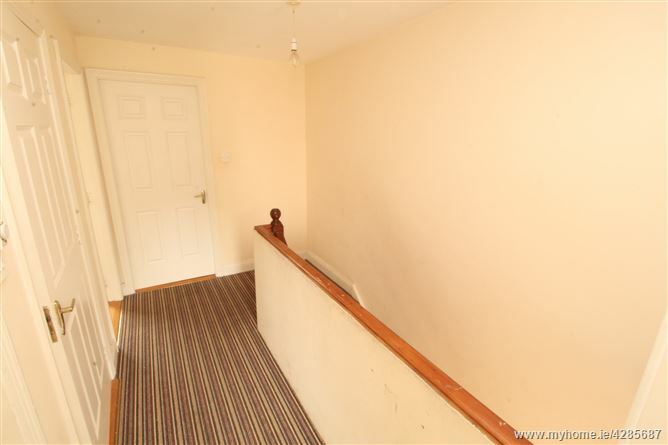 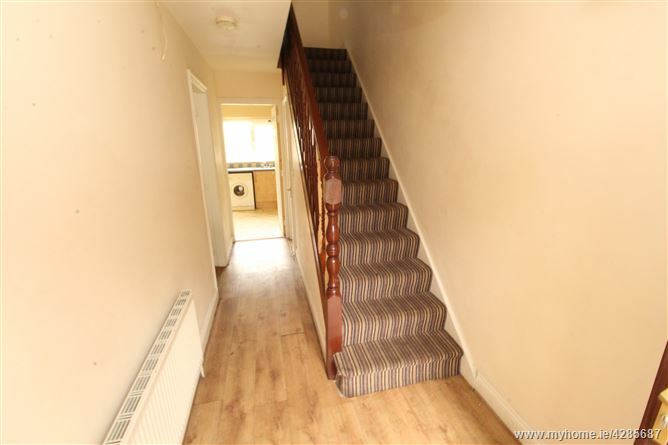 Ground floor accommodation is comprised of entrance hallway, sitting room, kitchen/dining room and downstairs wc. 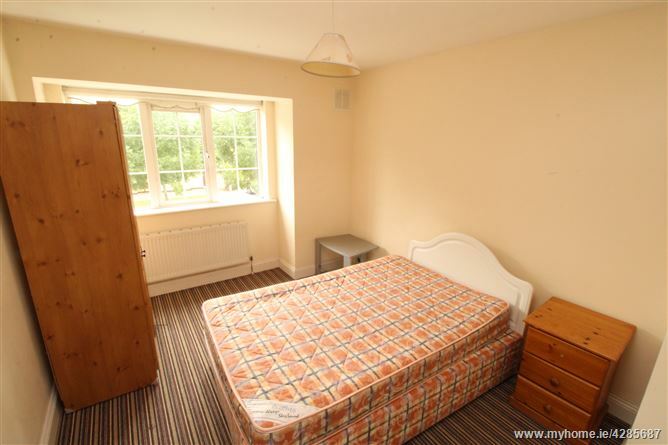 The first floor accommodation includes three bedrooms with master bedroom en-suite and a main bathroom. 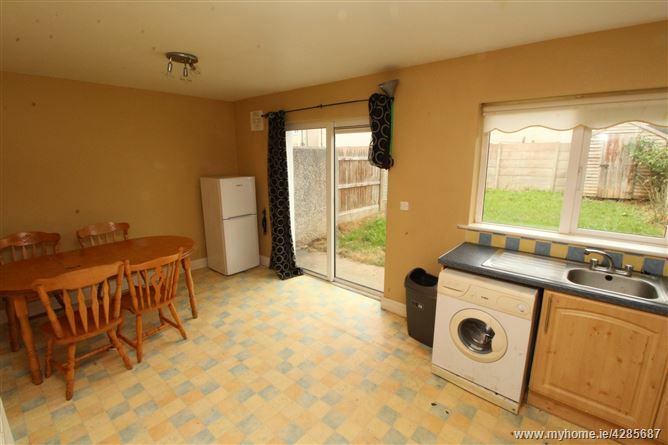 The property is heated by a gas fired central heating system, and all windows are uPVC double glazed throughout. 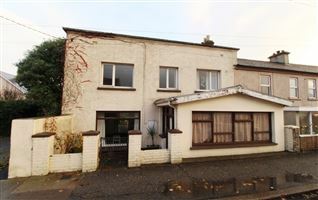 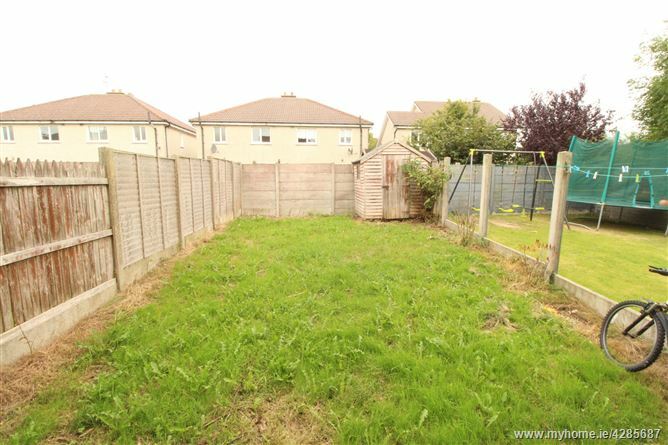 Ideal investment opportunity with excellent letting potential. 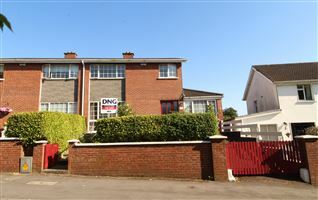 For further details and viewing arrangements, contact sole selling agents DNG Thomas Reid Auctioneers on 051-852233.